Car Solutions Forums • View topic - New Arrivals to Car Solutions Online Store! 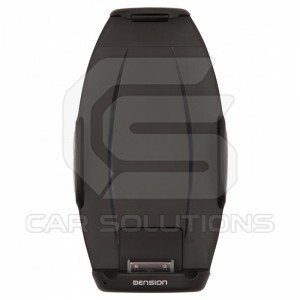 New Arrivals to Car Solutions Online Store! Here you will find news on new products arriving to our stock. Please, leave you comments or suggestions if you wish. Stay tuned by visiting this forum or Car Solutions news page! 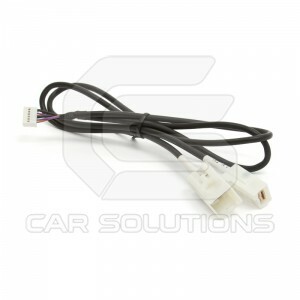 New Car Video Interfaces and AUX Adapters in Stock! to car multimedia interfaces category of our online store. 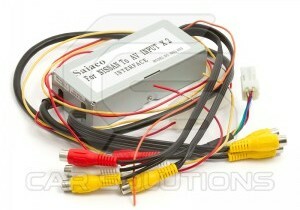 All devices are subject to "Plug & Play" installation and there is no need to cut your car wiring. Re: New Arrivals to Car Solutions Online Store! Newcomers in car video interfaces family. 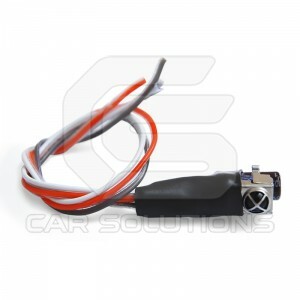 GVIF video interface for Buick / Opel / Chevrolet and Original cable for GVIF interfaces installation in Lexus / Toyota. 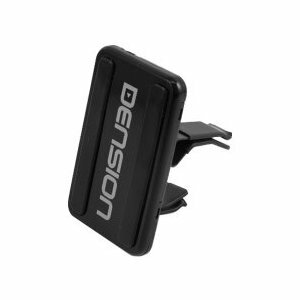 We've got new product in Dension adapters line! 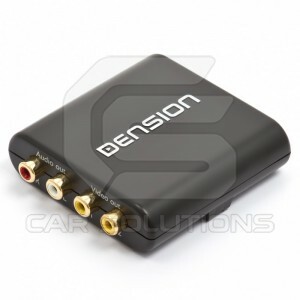 It's a cheap and easy to use Dension Gateway Lite BT for non-text support head units. It will allow you not only to listen to music from iPod/iPhone, USB sticks and MP3 players but also make and receive hands free calls using your car stereo system. 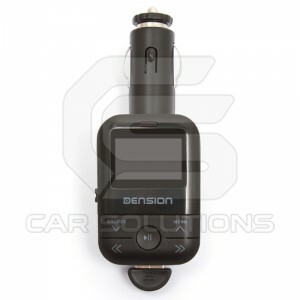 We've got new Dension multimedia gadgets in Car Solutions online store! 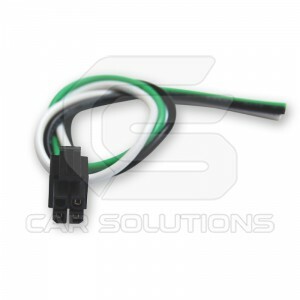 We've got video interface for Volkswagen with RNS 810 system in our product line. 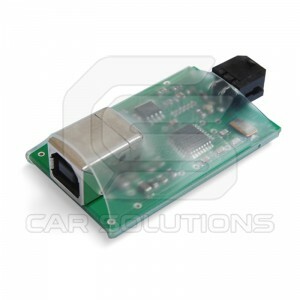 Car video interface has 3 video inputs for external video devices, analog RGB input for navigation system connection and CVBS input for rear view camera. The device serves as iPhone mount and charger and provides hands-free calling via Bluetooth. Welcome so long-desired CS9200RV navigation box! 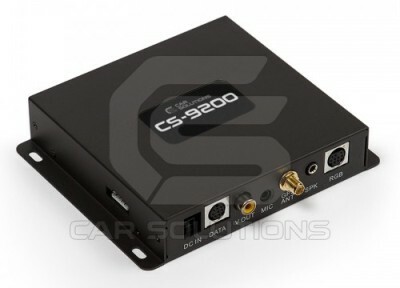 We offer CS9200RV for OEM monitors and CS9200RV for car multimedia centers. Use universal vacuum car holder for any lightweight device, such as iPod, iPhone, GPS or any other. 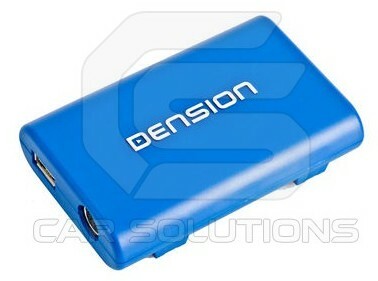 Cheap and convenient way of safe mount and easy access to your devices in the car. 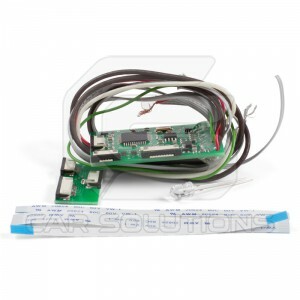 We added description of car video interface for Porsche 911/977. If you hesitated whether this interface is what you need, now you can check it and be quite sure! New armrest monitor with DVD player is already available for purchase. This car monitor is equipped with 8.5 inch display and embedded DVD player. Display is 350 degrees swivelable so you can fix the monitor in the position comfortable for the rear passenger. 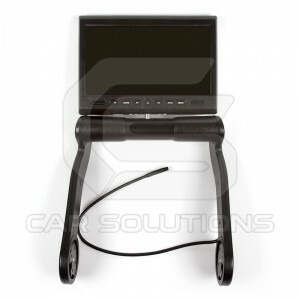 Adjustable distance between shafts allows you to install this car DVD monitor on virtually any central armrest. We are pleased to inform that universal touch screen controller TSC-206IM and related accessories have been added to our product range. 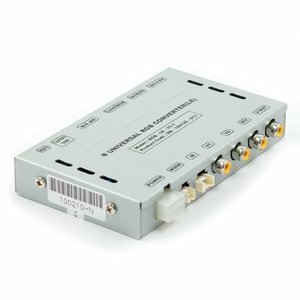 IR transmitter to program IR commands for all connected devices. System interface controller with cable to set advanced functions, update software and possibility to work with other devices. 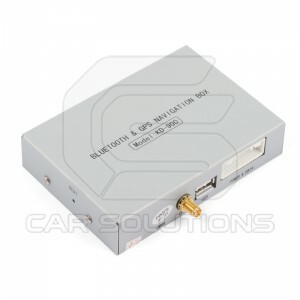 We've got low cost KD-900 navigation box inour product range. Navigation box has embedded audio and video player, programs for viewing pictures and reading E-books, and also games. Is equipped with SD cards slot (for navigation programs) and USB port for flash drives connection. 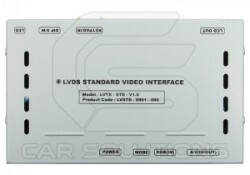 Car video interfaces range has again been expanded. This time Volvo owners are lucky. We would like to present video interface for Volvo XC60 / S60, with 7-inch monitor. 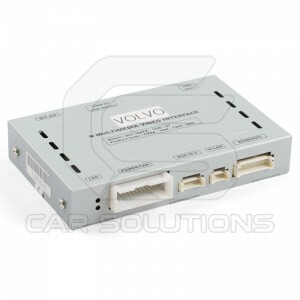 You can also pre-order such video interface for Volvo with 5-inch monitor. 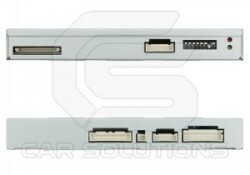 This car video interface is equipped with 3 video inputs for connection of external video devices, RGB input for additional navigation box, CVBS input for rear view camera, and also CVBS outputs to display image on headrest monitors. 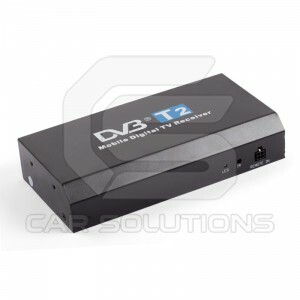 Welcome car digital DVB-T2 receiver. 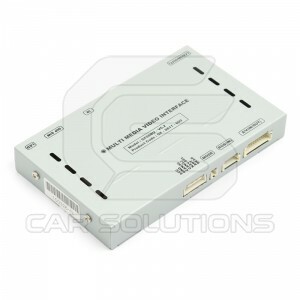 This car digital receiver is connected to in-dash, external or flip-down monitor and turns it into car TV set. With PVR function you can record TV programs on memory stick. This TV receiver is also equipped with embedded multimedia player which allows you to watch video files, listen to music and view pictures (from USB stick).